Capitalize proper name of Evil Master's in message text to Gothwolte's Castle, Level 6 (pup_land/ancient/castle/castle.6). 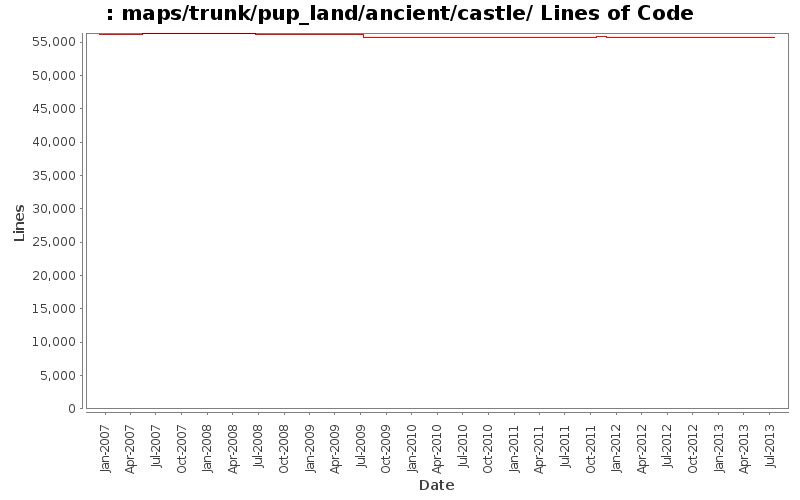 World spacing corrections in message text to Gothwolte's Castle, Level 6 (pup_land/ancient/castle/castle.6) in Pup Land. No functional changes. Capitalize proper name of Evil Master's in message text to Gothwolte's Castle, Level 3 (pup_land/ancient/castle/castle.3). Capitalize proper name of Evil Master's in message text to Gothwolte's Castle, Level 2 (pup_land/ancient/castle/castle.2). Capitalize proper name of Evil Master's in message text to Gothwolte's Castle, Entrance (pup_land/ancient/castle/castle.1). Spelling correction (Restistance -> Resistance) in item text to Gothwolte's Castle, Level 6 (pup_land/ancient/castle/castle.6) in Pup Land. Word spacing corrections in message text to Gothwolte, Training Arena (/pup_land/ancient/castle/gothwolte.3) in Pup Land. Word spacing corrections in message text to Gothwolte, Collection (/pup_land/ancient/castle/gothwolte.2) in Pup Land. Remove empty line in message text to Ghoswolte (/pup_land/ancient/castle/ghoswolte) in Pup Land. Word spacing corrections in message text to Gothwolte's Castle, Dungeon (/pup_land/ancient/castle/castle.ud1) in Pup Land. Word spacing corrections in message text to Liberation Gothwolte's Castle, Level 6 (/pup_land/ancient/castle/castle.6) in Pup Land. Word spacing correction in message text to Gothwolte's Castle, Level 4 (pup_land/ancient/castle/castle.4) in Pup Land. Word spacing corrections and punctuation update in message text to Gothwolte's Castle, Level 3 (pup_land/ancient/castle/castle.3) in Pup Land. Word spacing corrections and punctuation update in message text to Gothwolte's Castle, Level 2 (pup_land/ancient/castle/castle.2) in Pup Land. Word spacing corrections in message text to Gothwolte's Castle, Entrance (pup_land/ancient/castle/castle.1) in Pup Land. Grammar correction (added the word 'to') in Gothwolte, Taining Area in Ancient Pupland. Removed line breaks in message text to Gothwolte, Taining Area in Ancient Pupland. Grammar corrections (found -> find, extincted -> made extinct) to Gothwolte, Collection in Ancient Pupland. Removed line breaks in message text to Gothwolte, Collection in Ancient Pupland. Removed line breaks in message text to Gothwolte's Castle, Dungeon in Ancient Pupland. Removed line breaks in message text to Gothwolte's Castle, Level 6 in Ancient Pupland. Removed line breaks and typo correction (strengh -> strength) in message text to Gothwolte's Castle, Level 4 in Ancient Pupland. Removed line breaks in message text to Gothwolte's Castle, Level 3 in Ancient Pupland. Removed line breaks in message text to Gothwolte's Castle, Level 2 in Ancient Pupland. Removed line breaks in message text to Gothwolte's Castle, Entrance in Ancient Pupland. Fix maps that allow stealing unpaid items from shops. In /pup_land: Change all "name woodfloor" to "name wood floor" (and remove them when that is the default in the arch). Fix a wrong wall tile in /pup_land/ancient/castle/castle.4 to make it line up properly with walls around it.